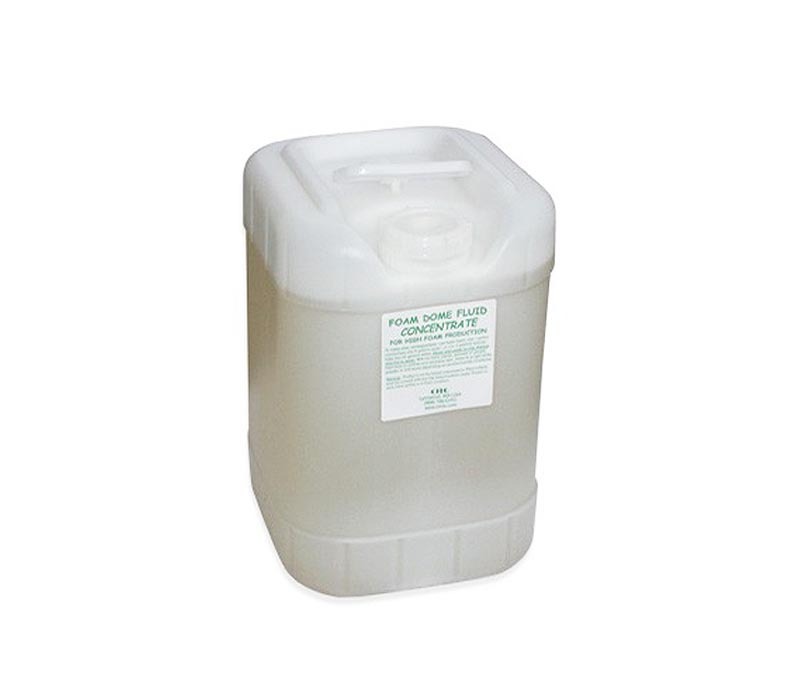 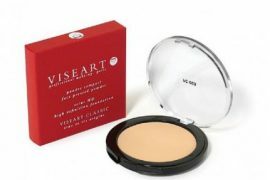 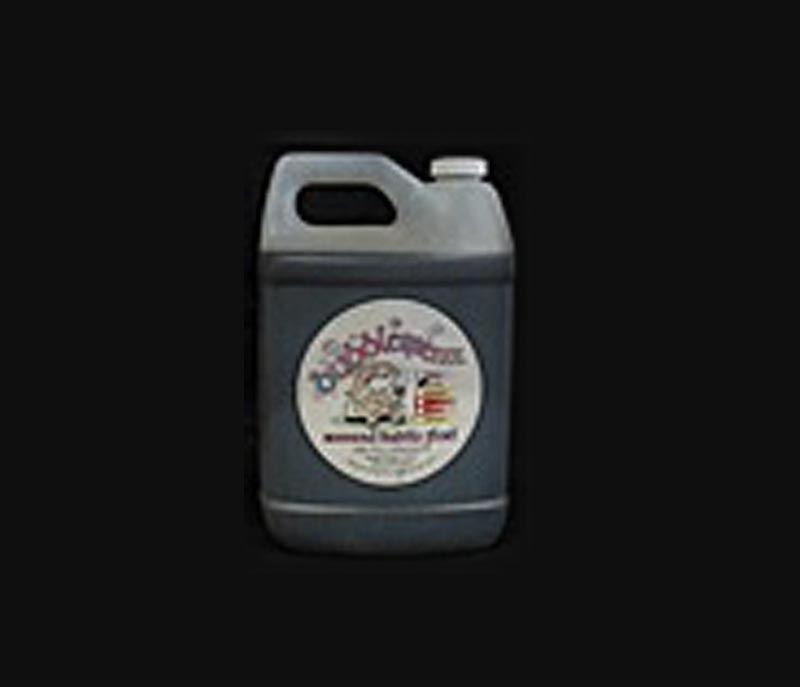 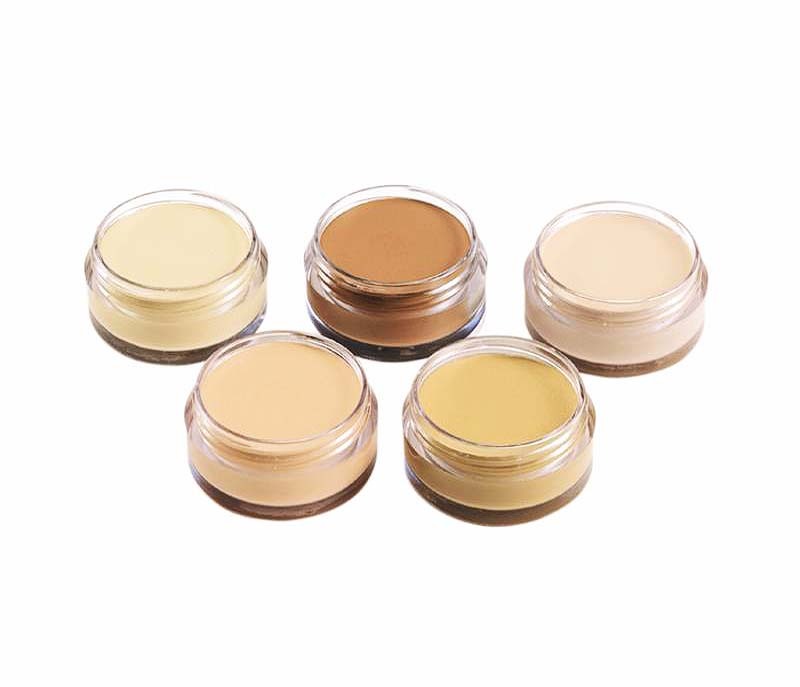 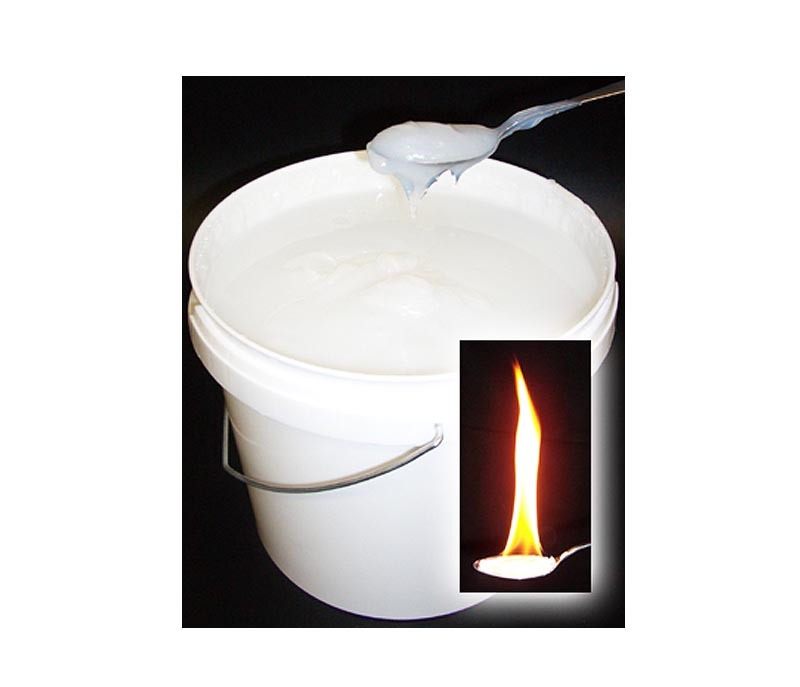 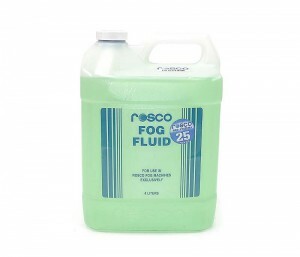 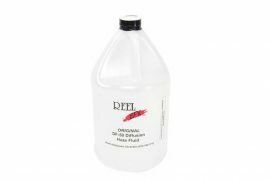 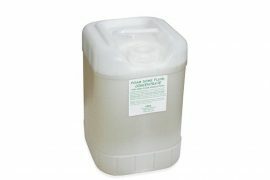 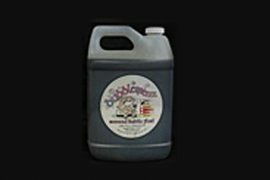 Rosco Light Fog Fluid is one of the latest additions to the Rosco line of fog effects. 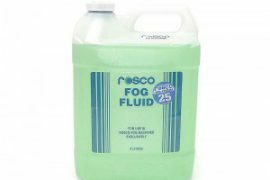 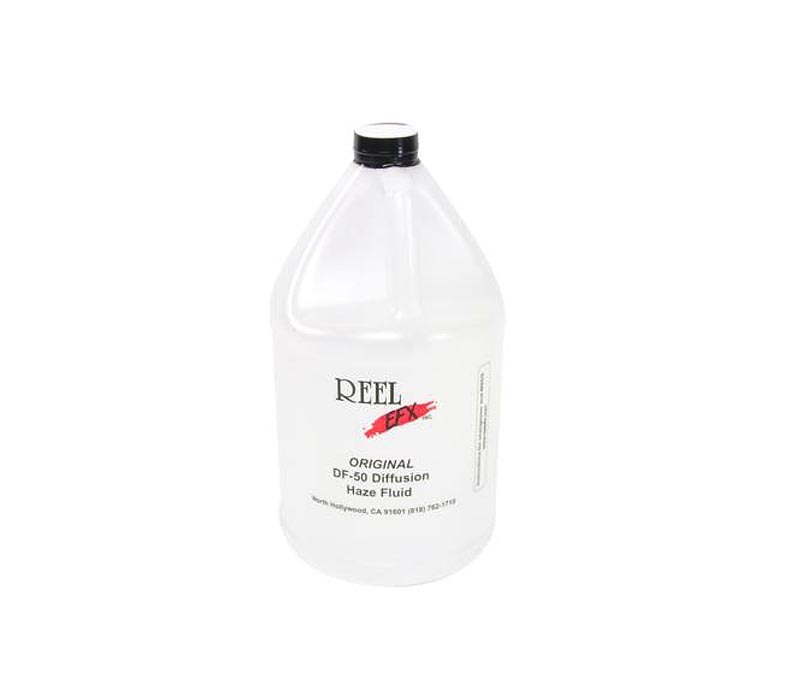 Utilizing the same components as Rosco’s other award-winning fluids, this economical water-based fluid delivers exactly what the name says: a lighter fog effect. 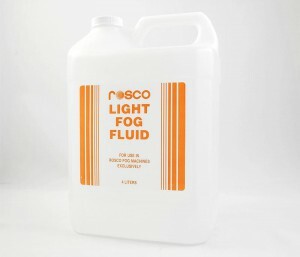 When combined with compressed air in the Model 1600, PF-1000, or Intelligent Fog System, Rosco Light Fog Fluid can achieve a good haze effect.